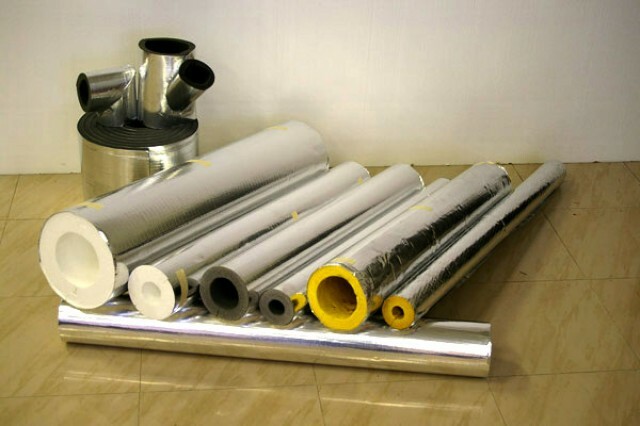 Trusted pipe insulation suppliers can help you save some significant money by providing you with the highest quality insulation supplies in Sydney. Pipe insulation has a number of benefits. It can protect your pipes from damage, keep water from freezing, control condensation and even reduce your utility bills. Let’s have a look at some of the important roles that pipe insulation play and how it can make your life a lot easier, comfortable and safe. Pipelines can quickly attract a lot of condensation but getting rid of it is a challenging task. This condensation can cause a number of problems ranging from pipe corrosion to serious damage. If not taken care of in a timely manner, there is no other option except to replace the corroded pipes. Fortunately, pipe insulation is a cost-effective and easy solution to this common yet complex problem. By resisting condensation and corrosion, pipe insulation supplies in Sydney can dramatically improve the lifespan of your pipes. In absence of proper pipe insulation, hot water travelling through the pipes can lose heat and that can significant increase your energy bills over time. Quality insulation purchased from experienced pipe insulation suppliers like AirTag can help you prevent this issue. Not only will you be able to accomplish your tasks with less water, you’ll also get your hot water quickly. This way you can also contribute towards the environment. Homes and businesses can both take advantage of versatile insulation supplies in Sydney. A major benefit of insulting your pipes is that it can keep your loved ones safe from extremely hot or cold pipes, and hence, prevent grievous injuries. Your family members especially kids can get seriously injured if they accidentally touch pipes that are at a dangerous temperature. Not a lot of people know that pipe-work can also transfer noise from one part of the building to another. Insulating your pipes is a simple and effective way to avoid this issue. So, whether pipe repair work is going on in some part of the building or water is travelling at a high speed through pipes and making noise, reliable insulation supplies in Sydney will hinder all unnecessary noises. Whether you’re looking for top quality air conditioning parts or insulation supplies in Sydney, AirTag can deliver you the best value for your money. For more information, visit AirTag or give us a call on 02 9604 1222 today!